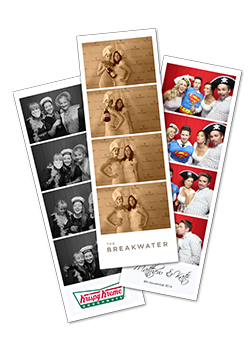 From Sydney to Newcastle and to every corner of NSW, if you’re looking for a photobooth to add value to your business or to start your own photobooth for hire business, you’ve come to the right place! 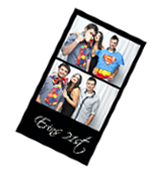 At Photosnap we have a range of high quality photobooths for sale based out of our show room in Sydney. Whether you’re an entrepreneur looking to start a business, a DJ, managing a pub or running an event management company – we have the booth for you. 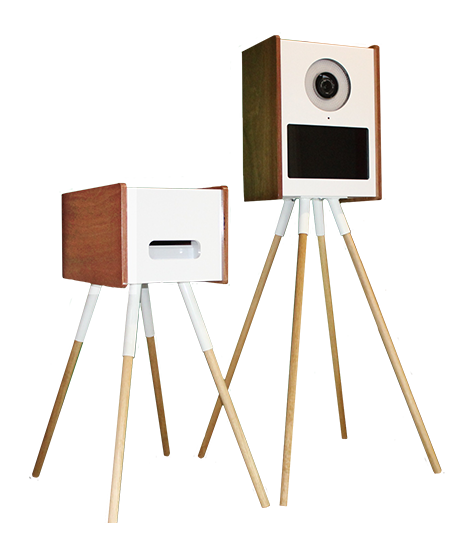 Our photo booths are all made in Australia and are checked at all stages of production for quality assurance. Our range includes several different models that can be tailored to your needs, including coin operation and custom branding. When you buy a photobooth from Photosnap you know you are buying a high quality machine that is fun, interactive and your customers will love. 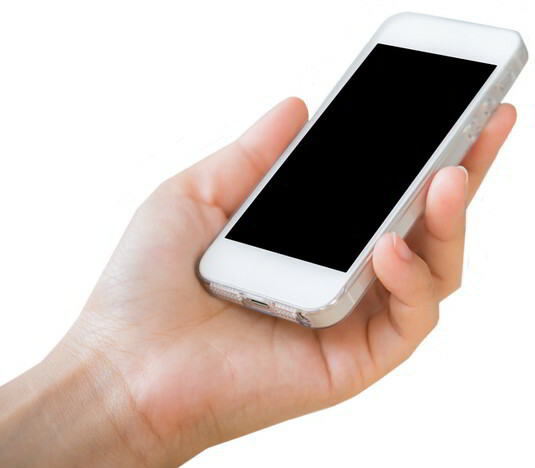 24/7 support We offer technical support around the clock at no extra charge. Our team is ready to answer any questions you have or help solve any technical problems so that you don’t have to let your customers down. Free training We’ll help you learn how to use your machine and therefore help your customers get the most out of your photo booth. Finance solutions We can help you on your way with our flexible finance option. Advice for start-ups We want to help you get up and running, so if you’re a start-up let us know and we’ll provide you with access to our business partners who are happy to help with your website, marketing and insurance needs. We also have a free information pack filled with ideas and advice to get you on your way. 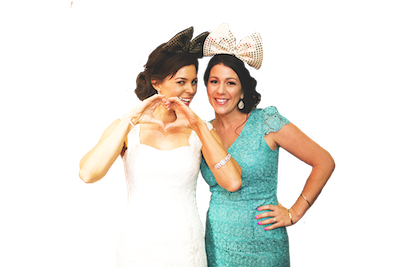 To find out more about our photobooths or to buy a photobooth in Sydney, follow the links above to explore or fill out the contact form below and one of our friendly staff will be in touch!